Josh K. submitted this photo and caption. 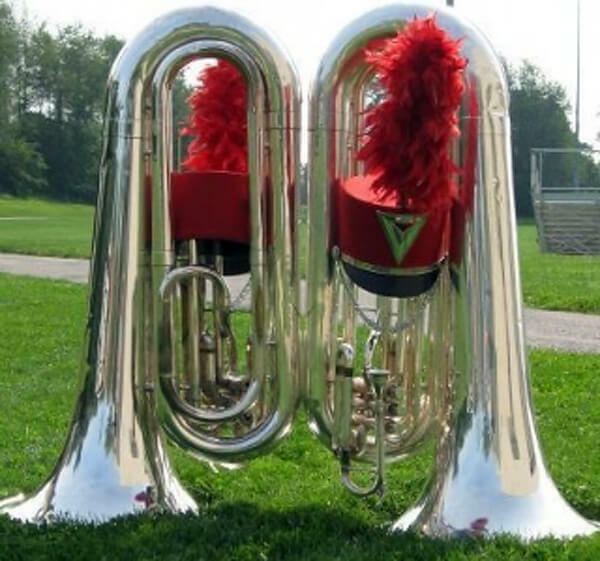 This a my and my seat partner Jake's contras and shakos after our 2009 season with the Colts. We talked about taking this picture all season and it was bittersweet to take it in the end, but it reminds me every time I look at it of the amazing season we had.